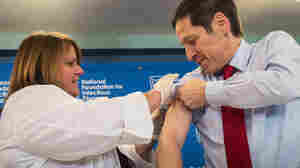 December 4, 2014  The main flu strain circulating now tends to send more people to the hospital than other strains. It also causes more deaths, especially among the elderly, children and people with health issues. 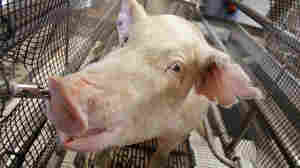 September 11, 2012  An influenza virus that only infects pigs could very quickly lead to a dangerous flu pandemic in humans, a recent study reports. Results of an experiment in ferrets, a model for flu in humans, suggest that a swine flu virus can mutate into a contagious and fatal disease within 10 days.